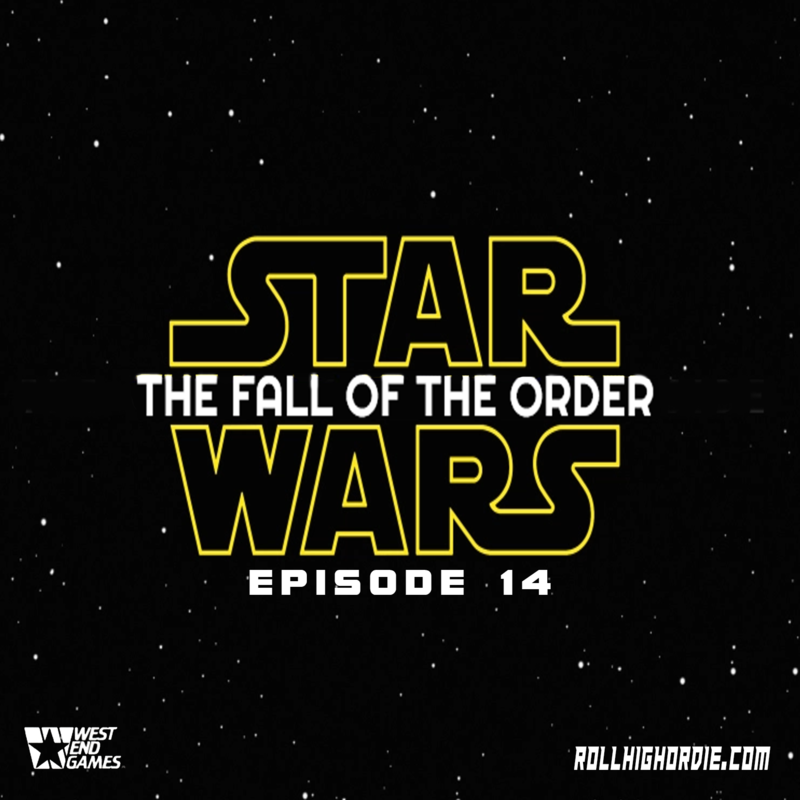 Star Wars Fall of the Order Episode 14 – Conspiracy?! WHAT?! | Roll High or Die!